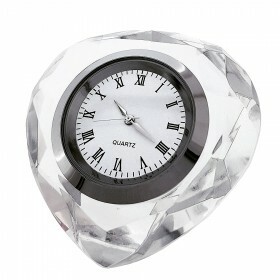 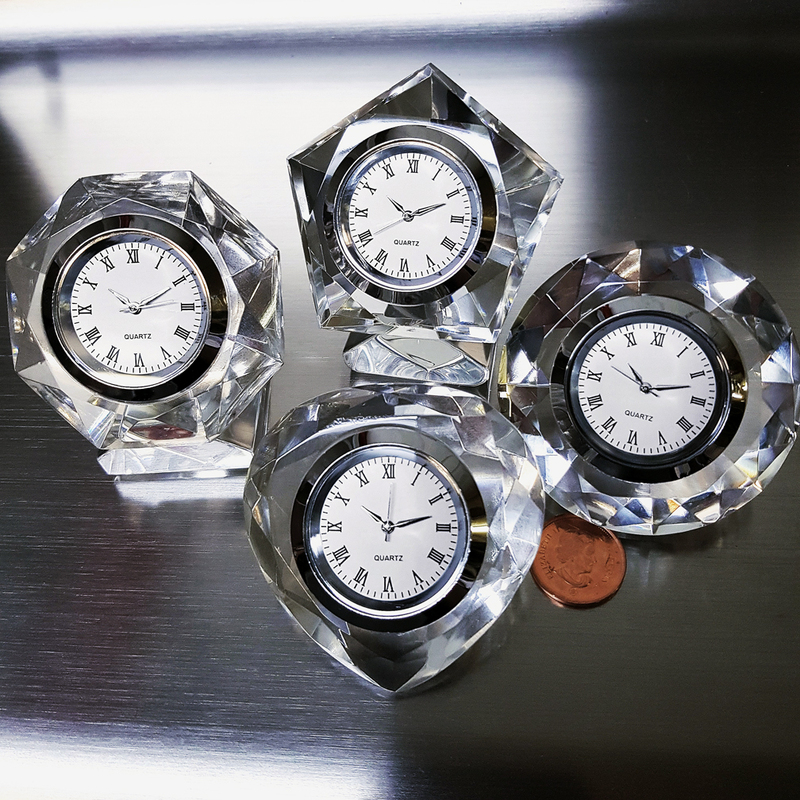 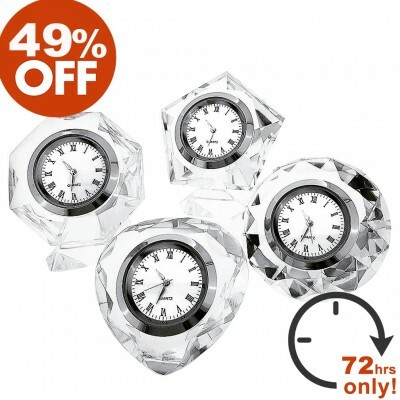 Add something special to your Valentine's Gifts this year with this set of 4 exquisite crystal clocks crafted in popular collectible shapes; Heart, Pentagon, Octagon & Cushion Cut Diamond. 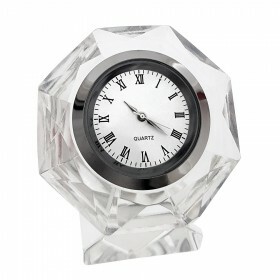 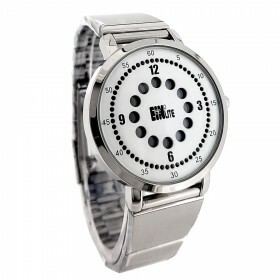 Featuring quality quartz movements with silver bezel, white dial, and classic Roman numerals. 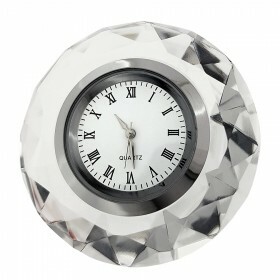 An ideal gift for Valentine's, anniversaries and weddings. 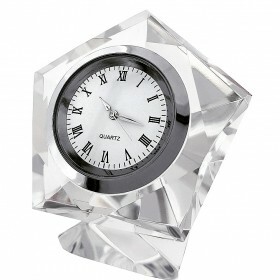 Stunning when placed near a window in the sun.